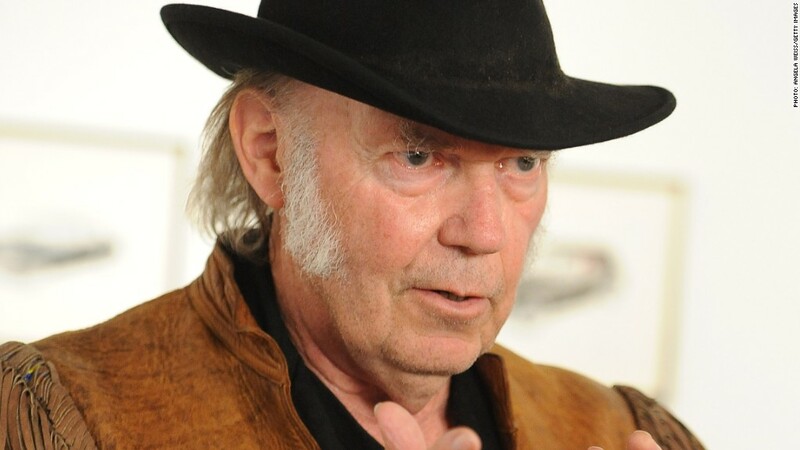 Neil Young is swearing off Starbucks lattes. Starbucks says that Neil Young's boycott is wrong. Last week, the singer said on his website, that he was kicking his daily Starbucks latte habit because he claimed the coffee company had teamed up with Monsanto to sue Vermont over a new law on genetically engineered foods. Young called out to his fans to join a petition by the organization SumOfUs. Now both companies are denying that they are part of the lawsuit. Starbucks (SBUX) flatly denied, via Twitter, that the company has anything to do with the lawsuit. Vermont's new labeling law requires that companies identify whether its food products contain genetically modified organisms. "Starbucks is not a part of any lawsuit pertaining to GMO labeling nor have we provided funding for any campaign," said Starbucks. "And Starbucks is not aligned with Monsanto to stop food labeling or block Vermont State law. The petition claiming that Starbucks is part of this litigation is completely false and we have asked the petitioners to correct their description of our position." Neither company is named in the lawsuit, but both are members of the Grocery Manufacturers Association, a lobbying group that filed the suit. But Starbucks said that doesn't matter. "While we are a member of the GMA, we disagree with the association and Monsanto on this issue, and we don't support the lawsuit," the company said in an email to CNNMoney. "It is important for Starbucks to participate in trade associations because participation gives us a voice in the industry debate about these kinds of issues." GMA spokesman Brian Kennedy confirmed that Starbucks is an "affiliate member" without any involvement in the group's lawsuit. "As an affiliate member, it is not involved in any policy, governance, or legal work with the Association, which includes the lawsuit in Vermont," said Kennedy. Monsanto (MON) spokeswoman Charla Marie Lord also said, "We are not in the lawsuit at all." Vermont's new law will require that all food produced with genetic engineering be labeled by July 2016. in May, it became the first state to pass such a law. The purpose of the GMA's lawsuit, which was filed in federal district court in Burlington in June, is to get the law tossed out as "invalid and unenforceable." 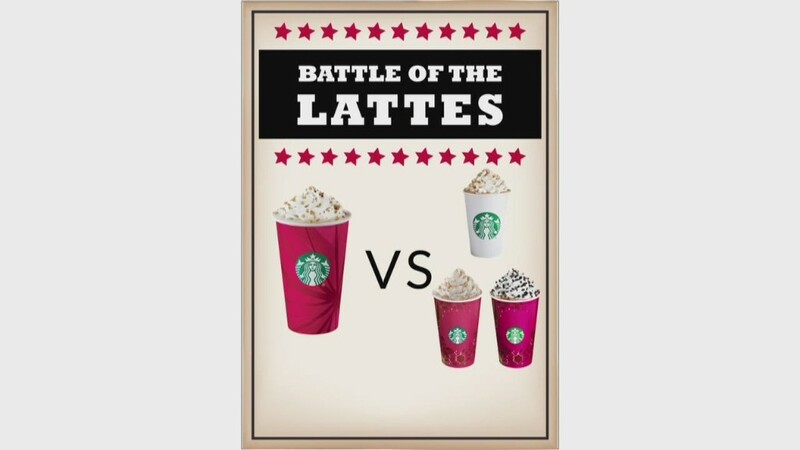 Young called the battle between the Green Mountain State and the large food and coffee companies "a classic David and Goliath fight." "I used to line up and get my latte every day, but yesterday was my last one," said the grizzled rocker. "Starbucks has teamed with Monsanto to sue Vermont, and to stop accurate food labeling. Tell Starbucks to withdraw support for the lawsuit -- we have a right to know what we put in our mouths."